Do You Seek Good Fortune and The Good Life? Wealth can be accumulated in a number of ways. You can get lucky and have it fall into your lap. Or you can make conscious decisions to have it come to you. If it’s the latter, there is something you can do right away and start changing your life today. Of all the money spells out there, this is the one or you. 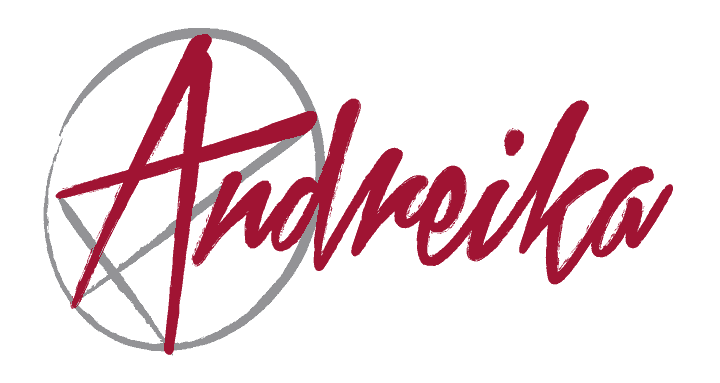 Andreika believes you were meant to be reading these words right at this very moment. Upon receiving your request, I could cast a spell for you that I have cast for many others. I will concentrate on your behalf and summon my formidable mystic powers to have money flow toward you, not away from you! And as your net worth grows and grows, you will have an aura about you of success and confidence. This is because when I cast my robust Money Maker spell in your behalf, the seeds of financial wealth will be instilled within your subconscious…leading you to the path of your successful destiny. My Money Maker spell is one of my most powerful money spells and designed to bless you with good fortune and the good life!